Can I tell you just how hard it is as a small business owner to get a loan on a home? The many "proof of" that are required. I believe I am on document 72 that has been uploaded. I have reached the one month and two week period of this process. We are not moving, however taping into my homes equity to pay off dept and further renovate our small condo. By our, I mean my son and I. It's been a little lengthy and I am far past ready to get it all closed. It's literally any day now I can get a date to sign and be debt free. 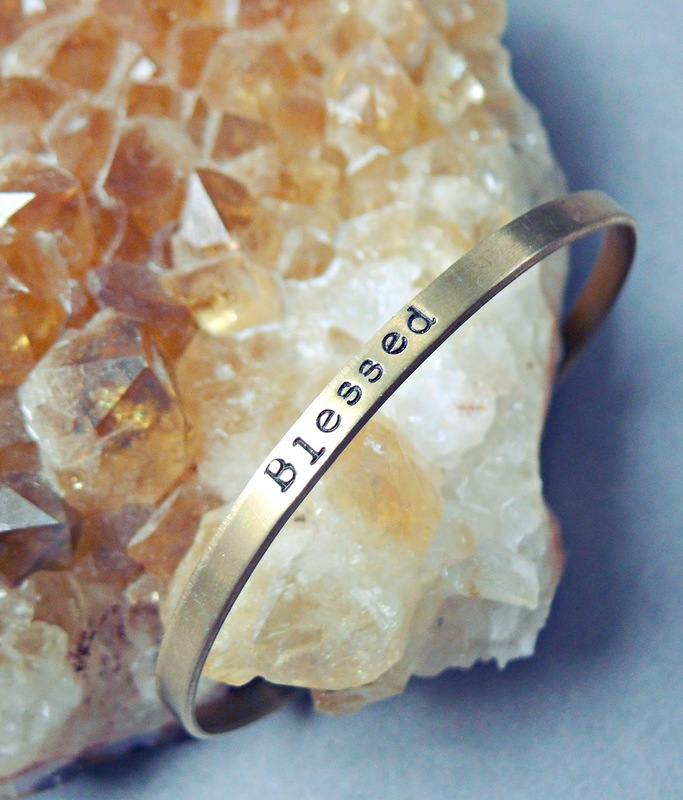 With all of this stuff in life that happens, it can be easy to forget just how "blessed" we truly are. I am forever grateful for every small step that I take to get us closer to the goals we set. 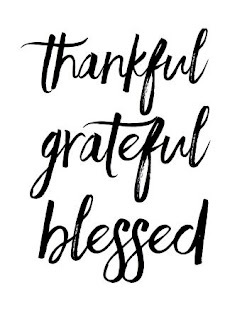 I am blessed. Happy to be alive and well. 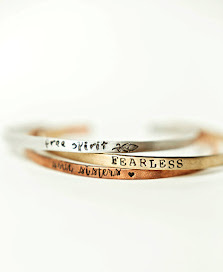 Let's do a giveaway for one of my Hand Stamped Bracelets. 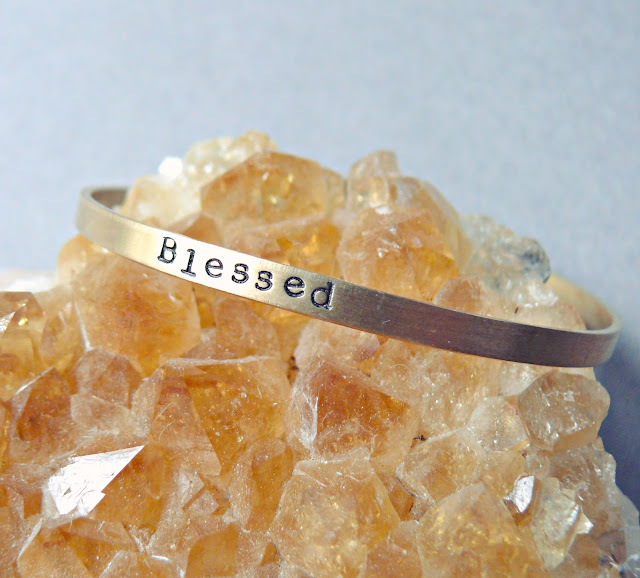 This one is in Yellow Brass and says "blessed". These come from a line of best sellers from my Etsy shop, I offer them in copper, brass and aluminum silver. Light weight and beautiful stacked. Love this product? Want one of your own? How do I enter to win this? Simply fill out the Rafflecopter form below, complete requirements for points. More the points, the better chance at winning it! I DO check entries, so be sure it can be verified. This is open to USA citizens only Must be 18 or older Giveaway runs for 7 days Winner will be contacted via email, if no response in 48 hours spot will move to another winner. That's it! Good luck! My New Years resolution is to lose weight. I broke my New Years resolution already.. I am trying to be healthier this year! Thanks! I want to try to be healthier this year. Trying to lose some weight in the new year! Friendship is the greatest gift of life. No act of kindness however small is wasted. Look forward to new choices everyday.